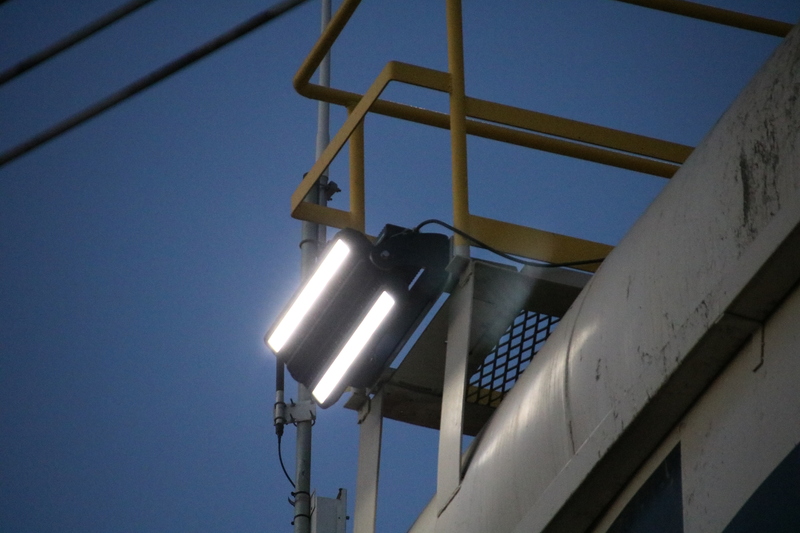 From our reliable traditional lighting designs to cutting-edge LED technology, Phoenix provides premium fixtures that deliver the quality and durability your operations require. Cutting-edge LED fixtures to illuminate extreme environments. Superior designs to illuminate your hazardous locations. Large area illumination options that withstand shock, vibration and the elements. Superior area lighting for harsh conditions. Linear lighting options for any environment. Durable dock lighting in a variety of options. Durable lighting fixtures for the most hazardous locations. Vaporproof options designed for the world's harshest environments.